Since we are a sports equipment manufacturer our offer also includes soccer equipment. For outdoor football pitch we recommend soccer goals with the following dimensions: 7,32 x 2,44 m (professional aluminium football goal with masts, installed in in-ground sleeves; portable aluminium soccer goal secured to the ground by means of pin holders; portable aluminium football goal with counterweight; steel soccer goal with masts installed in in-ground sleeves), 5,0 x 2,0 m (aluminium football goal installed in in-ground sleeves; portable aluminium soccer goal secured to the ground by means of pin holders; portable aluminium football goal with counterweight; steel soccer goal with masts installed in in-ground sleeves), 3,0 x 2,0 m (aluminium football goal installed in in-ground sleeves; portable aluminium soccer goal secured to the ground by means of pin holders; portable aluminium football goal with counterweight). For indoor soccer sports halls we offer portable aluminium football goals 7,32 x 2,44 and 5,0 x 2,0 m, both goals are secured to the floor by means of floor plates. 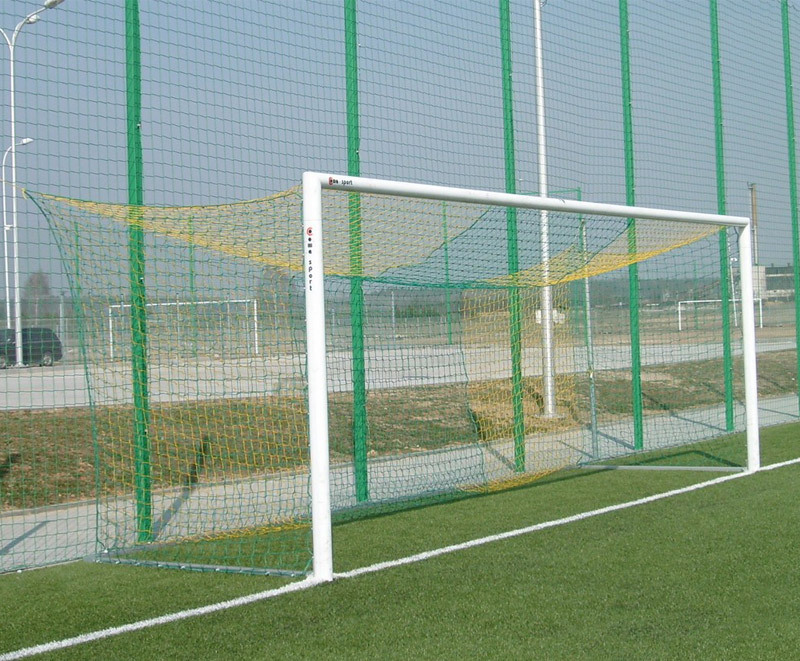 In addition to that we also offer polypropylene and polyethylene soccer goal nets, thickness 4,0, standard ones or knotless, and two types of line marking trolleys for the football pitch. 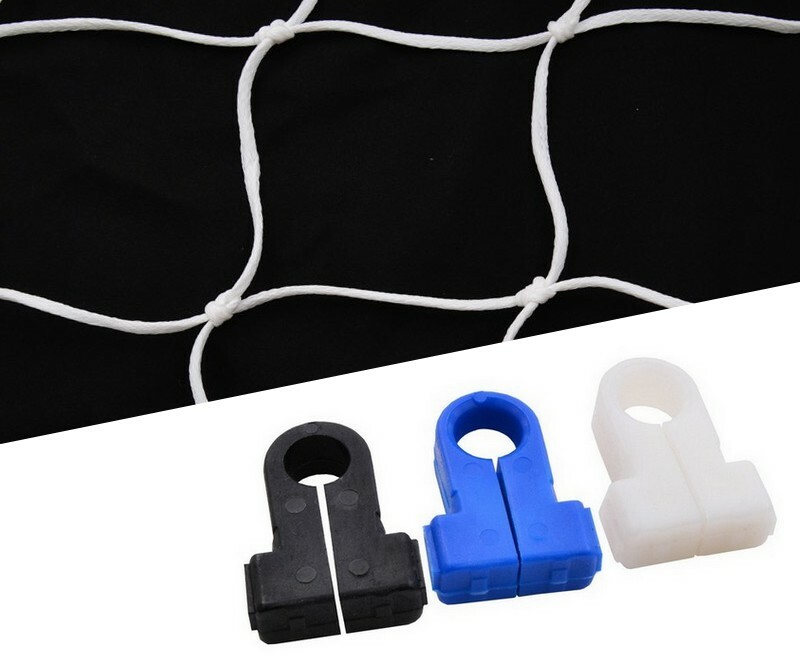 Our soccer / football equipment is certified for conformity with Polish-European standards (PN-EN). Certificates are available for view in the “certificates” tab.